Do you own a car or know someone who does? 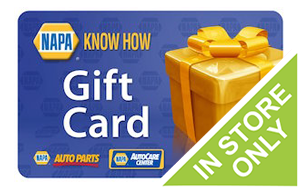 Using discounted gift cards and merchandise credits you can not only perform routine auto maintenance for less, but you can also purchase unique gifts for car lovers for below the stated retail price. Car gifts abound and they make the perfect Father’s Day, birthday or Christmas gift for the automotive enthusiast in your life. Car related gift cards are also great for personal use. 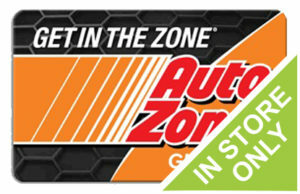 From car wash gift cards that can help you keep your ride looking good as new to rental car gift cards that mean you can upgrade your wheels on your next trip without paying more to gas station gift cards that allow you to fill up your tank for less, our ever changing inventory of car related gift cards is sure to please. 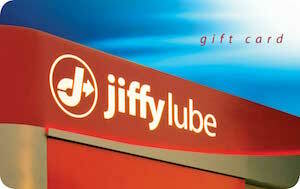 And with gift cards for service stations, you can also get your oil changed or your brakes inspected for less! In other words, you can save money on things you already do without having to wait for seasonal promotions or coupons to arrive in the mail. And best of all, because our discounted gift cards are as good as cash, they may be combined with other offers to save even more. 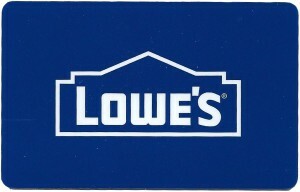 Check out our inventory of cards from Shell Gasoline, Sears and Walmart and more, and begin saving today. Why pay full price for car gadgets and services ever again? When you have Cards2Cash discounted gift cards on your side, you are guaranteed savings every single day from some of the nation’s most trusted automotive related merchants.